Don’t you just love places with a lot of history? We definitely do! It’s one of the reasons why we took the kids to Cebu and Bohol instead of the happiest place on earth. Here in Manila, we’ve also taken them to Fort Santiago in Intramuros and the Rizal Park. Now, here’s another place we’d like to take them soon – Kamuning Bakery Cafe. 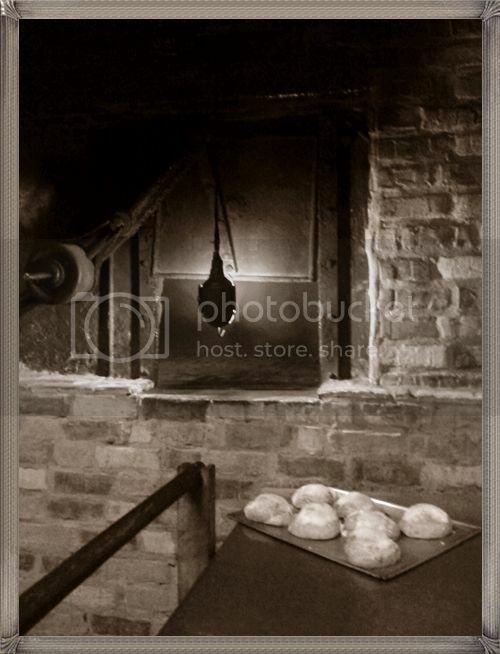 “A bakery? !”, you might ask. Well, this isn’t just any other bakery. 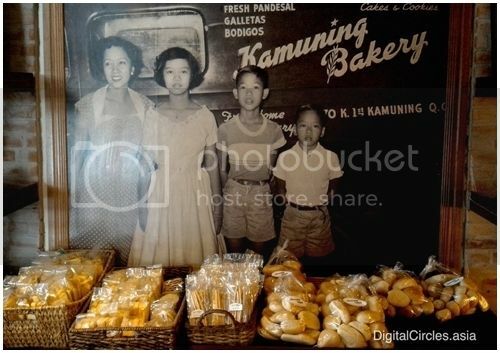 Kamuning Bakery has a fascinating story behind it and heavenly breads that take you back in history. Kamuning Bakery Cafe is more than just a bakery. It is a cherished and well-preserved tradition. It is history made alive with quality products and sincere friendly service. Late 1939, Atty. Leticia “Letty” Bonifacio Javier and her husband Marcelo Javier Sr. opened the very first bakery in Quezon City upon the invitation of newspaper tycoon Don Alejandro Roces who was also a friend and adviser of President Manuel L. Quezon for whom the city was named. The bakery was opened in the city’s oldest community touted as the Project 1, Barangay Kamuning – aptly named for being once planted with flowering kamuning trees. Letty’s parents, Miguel and Jovita, opened pre-war Manila’s renowned Los Baños Bakery in Singalong. Letty put to good use the fine art of baking she learned from her parents as she started her very own bakery. During World War II, her father, husband, and brother-in-law died as heroes as they fought Japanese military invaders. Left on her own with three small children to look after, she unweariedly ran the bakery which eventually became famous for its excellent breads and good service. It was through Kamuning Bakery that she was able to successfully raise her three children, now all distinguished professionals in their own fields. When Letty passed away two decades ago, her children endeavored to keep the bakery open. 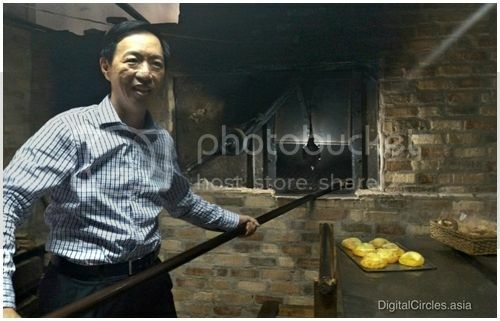 However, with families of their own and with no one to manage the bakery, they decided to sell the property but with a condition that the buyer would not close down the bakery and keep their mother’s legacy alive. By happenstance, it was Wilson Lee Flores, being also a realty entrepreneur, whom they asked to help sell the property. He happened to love the pugon-baked, preservative-and-additive-free breads of Kamuning Bakery which is why he decided to invest in and revive the bakery himself in December 2013. Most of 2014 was then spent rehabilitating the bakery. On October 12 of the same year, the revived Kamuning Bakery was given the Manuel L. Quezon Gawad Parangal Award to honor and recognize the achievements and contributions of the bakery as pioneer enterprise in the city. Wilson Lee Flores not only kept the bakery open and retained their artisanal pugon-style baking but also re-opened the bakery’s old cafe. 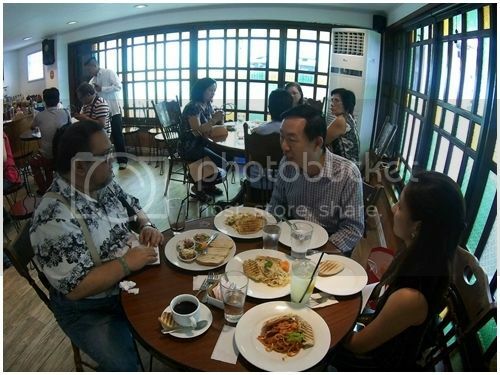 On March 20, 2015, the restored Kamuning Bakery Cafe was opened to serve sumptuous food. It’s great to see an old style cafe flourishing in the modern era, despite being rooted in traditional themes. Most bakeries nowadays have so much more to think about than just the food they produce. One of the troubling aspects of running a business like this now is certainly marketing. That is why many now choose to hire an online marketing agency, so they can simply look after the normal day to day operations. The new content from Whitehat is very effective at increasing the visibility of a business to their target market, thus leading to increased prosperity and sales.